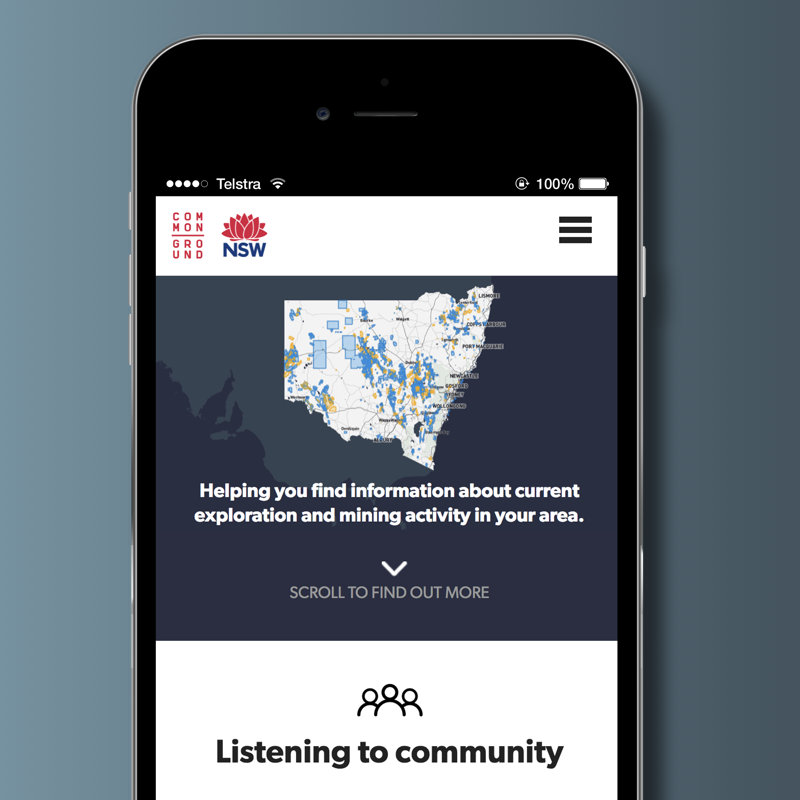 Common Ground is the New South Wales Government’s first community focussed open government web service, designed to help people easily access information about current exploration and mining activities in their area. Igniting innovation in creative and cultural industries: How NSW can activate creative workers to help design the new generation of government services. This proposal was originally submitted to the NSW Government on 23 February 2016.